All HVAC Equipment Planed Preventative Maintenance tasks which are 52 different word documents giving you the task and the period of the task. STEP 1 - Observe operation of system and note any undue noise or vibration. STEP 2 - Consult the manufacturer's handbook for dismantling/ re-assembly details, & allowable tolerances. STEP 3 - Check operation of fans, ensure that the units are fully operational. STEP 4 - Check any filters, clean and replace as necessary. 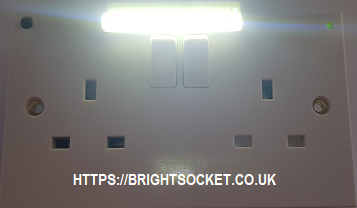 STEP 5 - Inspect all trunking, cabling, wiring, relays, insulation, terminal covers and connections within the unit for evidence of damage. STEP 6 - Check condition/ performance, clean, lubricate and adjust/ replace belts as required. STEP 7 - Check ductwork hose connections for leaks/ damage. Repair/replace as necessary. STEP 8 - Report any defects or remedial actions to Supervisor record on Works Order Sheet. STEP 6 - Report any defects or remedial actions to Supervisor record on Works Order Sheet.